Tewksbury is one of the gorgeous towns located in Middlesex County, Massachusetts which became established in 1637 and incorporated in 1734. Today, Tewksbury spans 21 square miles across the 01876 zip-code with around 30,000 people populating the area. Residents enjoy the accessibility of the town thanks party to major thoroughfares like the I-495 and the Lowell Line of the MBTA Commuter Rail. Tewksbury residents live in a breathtaking environment brimming with natural sites and places to visit. Folks can make their way to Round Pond, Ames Pond, or Melvin Rogers Park for time spent playing, walking, and relaxing amidst beauty. 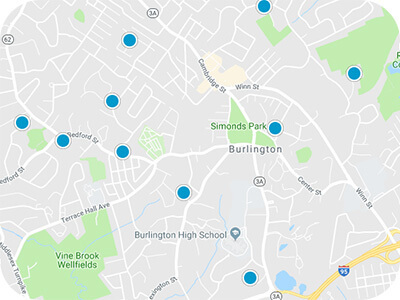 Active residents might want to head over to the paintball center, Saunders Rec Area, the Ice Rink, or to one of the well-maintained courses like Long Meadows Golf Club or Trull Brook Golf Club. 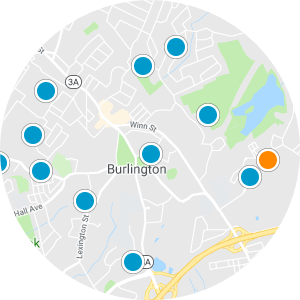 Restaurants, retail, and access to nearby medical facilities are available to residents in Tewksbury as well. 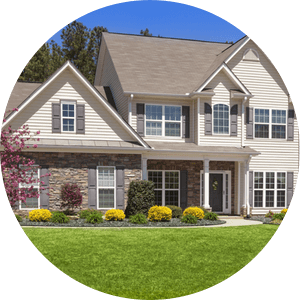 Tewksbury real estate in Massachusetts has flourished and presents upcoming buyers with an array of styles and sizes from which to choose. Houses and condos in Tewksbury feature open layouts made up of as many as four bedrooms across 1,000-3,000+ square feet of spacious living. Buyers can discover Colonial-style houses with contemporary interiors, attached two-car garages, and finished basements. 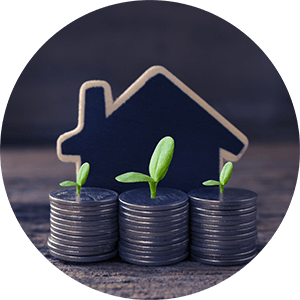 If you are interested in buying one of the incredible Tewksbury homes for sale in Massachusetts, please contact us today.